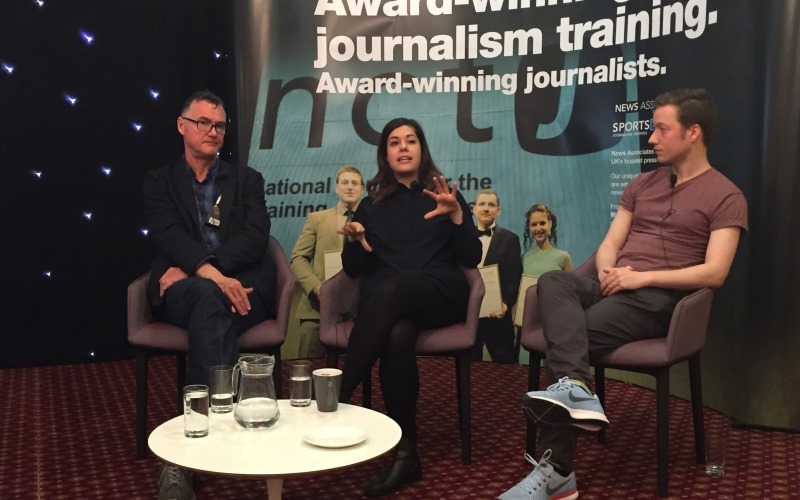 Despite financial pressure and worsening press freedom around the world, JournoFest’s investigative journalism panellists remain positive about the future of this crucial part of the journalism world, writes Nicholas Tyrrell. 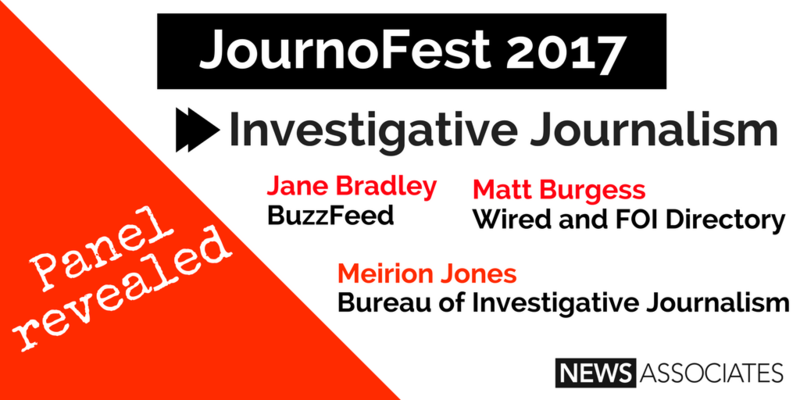 BuzzFeed’s Jane Bradley, Wired’s Matt Burgess and the Bureau of Investigative Journalism’s Meirion Jones talked all things investigations, from freedom of information requests to fake news. Investigative journalists across the media have faced pressure in recent years as resources continue to dwindle, but the panel all agreed on the essential nature of the work these people do. Jane said: “I think in today’s world we hear a lot about the post-truth world, and the importance of journalists who don’t just report on a press release – there’s a huge need for that. The panel had plenty of tips for aspiring investigative journos. Jane said: “Ideas are your key currency as an investigative journalist. 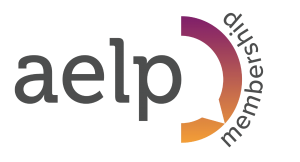 Matt urged the delegates to look at current news stories and think about how they could be reinterpreted with new information further down the line. Meirion emphasised the need for journalists today to merge new techniques and skills with a commitment to hard graft – and a lack of fear of being disliked. He said: “You’ve got to put in mad hours if you want to make it in investigative journalism.